Vivian Lory Burford, age 86 of Gallatin, TN, formerly of Highland, Illinois, passed away on Thursday, December 6, 2018 at her residence. A native of Highland, Illinois, she was born to the late Vernon “Butch” Selmar Lory and Marian A. (Fellhauer) Lory. 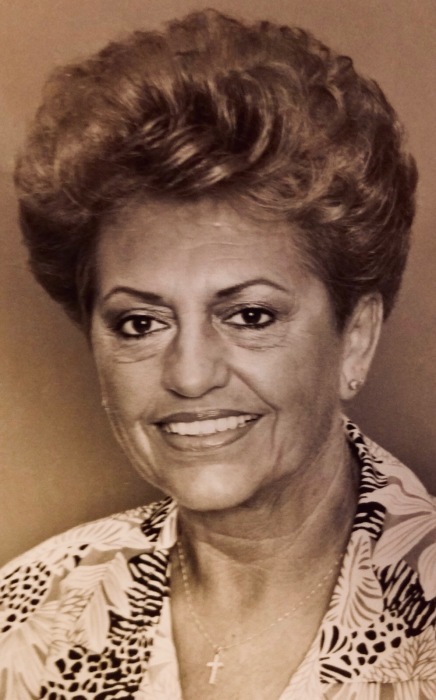 After her marriage to Bill Heiberg in 1949, Vivian moved to Sarasota, FL, where she joined the Sweet Adelines and sang with a womens’ quartet. She later moved to Orlando, FL where she was a fifteen-year employee of Walt Disney World. Ms. Burford moved to Tennessee with her son, Denny and his wife, Cindy. Vivian loved Minnie, her dog of 11 years, as if it were her child. She is survived by her son, Rev. Dr. Denny Heiberg (Cindy) of Hendersonville, TN; grandchildren, Rachel Meadows (Jon), Joanna Sutton (Ben) of Long Beach, CA, and Sarah Cox (Kyle) of Madison, TN; and great-grandchildren, June, Kellen, and Llewyn. A graveside service will be conducted on Monday, December 10, 2018 at 1:00 P.M. at the Highland City Cemetery in Highland, Illinois, with her son, Pastor Denny Heiberg officiating. Anderson Funeral Home has been entrusted with the arrangements.